Love helping everyone in freedom! Feel free to ask me any questions you have! I think you should work on editing your voice, but I good job on your intro. I never welcomed you to the 1,000+ posts club - welcome! i never realized i had a freedom celebrity who appreciated my work. Personal thank you my friend! Im Drone cebmofroz my real name is Casey i am 17 and live in the state of Kentucky in the United States. I play any Xbox 360 or Xbox One games but mostly Call of Duty or Minecraft. 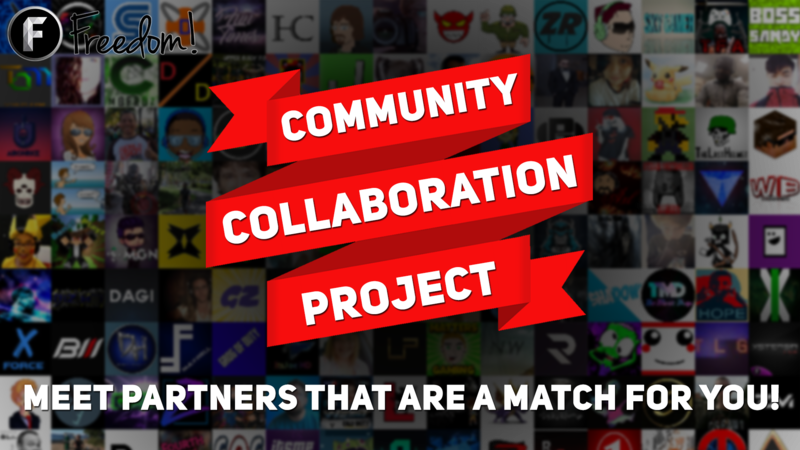 My goals are to one day have a good size fan base and make enjoyable content for all! 29,066/50,000 I'm 19 Years Old And Hope To Make My Fanbase Grow To A Level That I Get Good Feedback On My Videos! 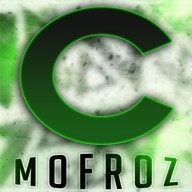 Gamertag Drone cebmofroz and cebmofroz.